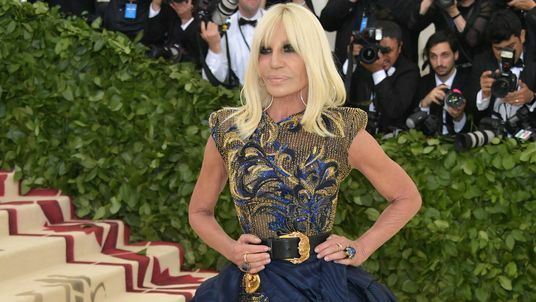 Versace is reportedly set to be snapped up by US fashion group Michael Kors in a $2bn (£1.5bn) deal. The Milan-based label, founded in 1978 by Gianni Versace, has been run by his family since he was murdered 21 years ago. Sources confirmed details of the deal to Reuters on Monday, after it was first reported by Italian newspaper Corriere della Serra. There was no immediate comment from either of the fashion companies. Michael Kors, best-known for its leather handbags, has made clear its ambition to grow its stable of high-end fashion brands in an industry still dominated by European players such as Louis Vuitton owner LVMH.